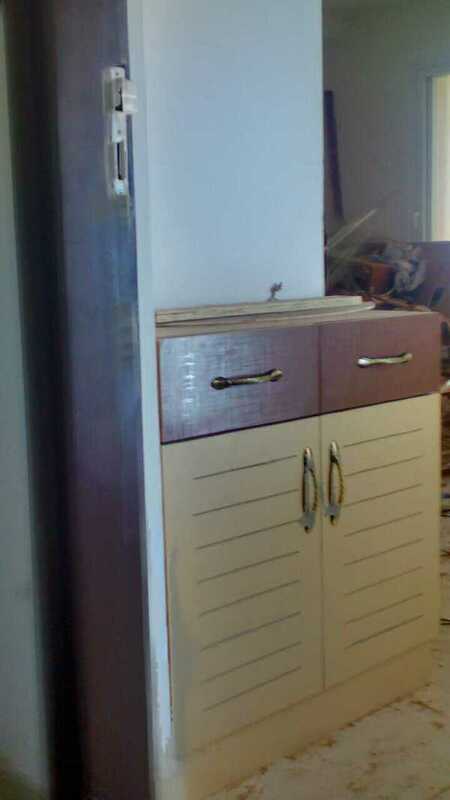 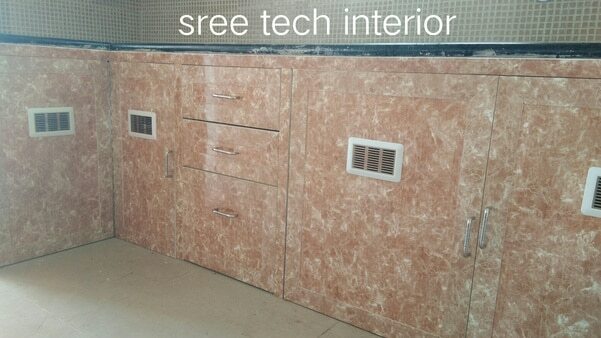 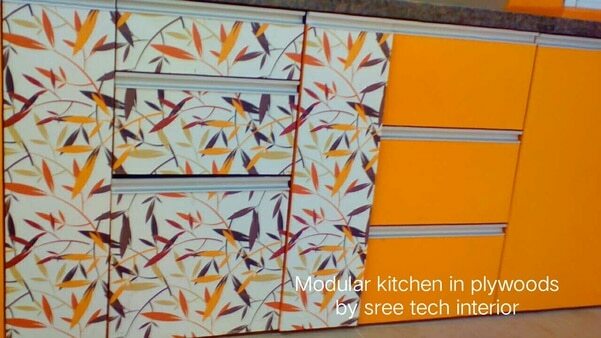 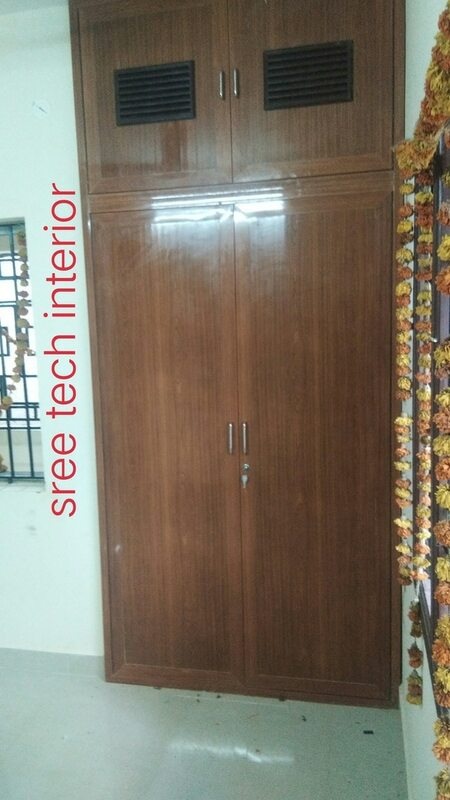 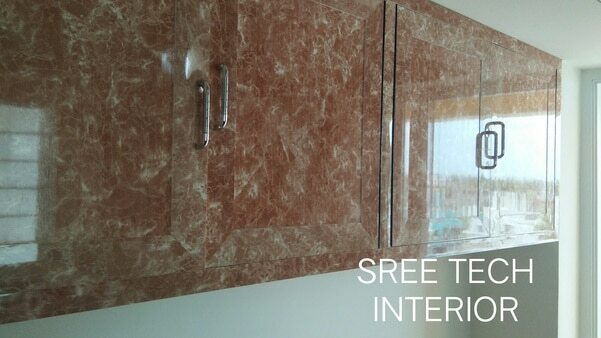 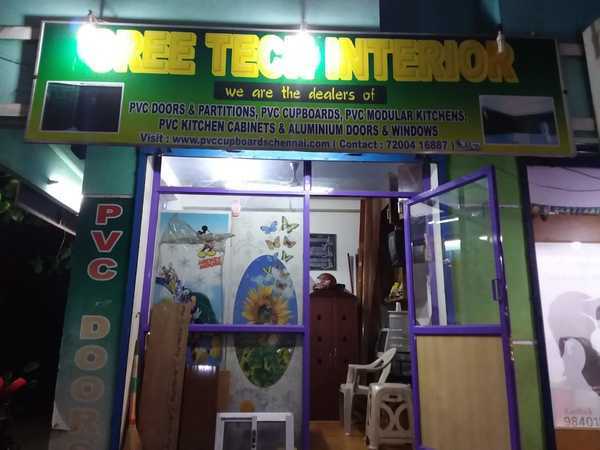 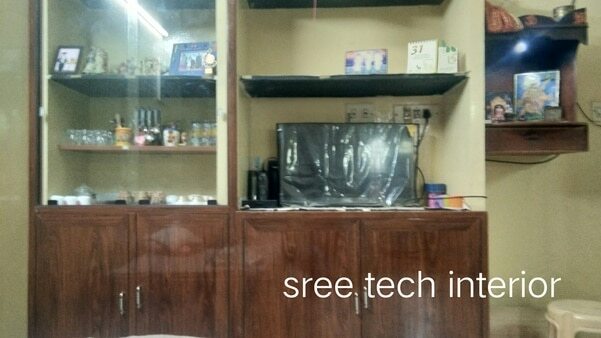 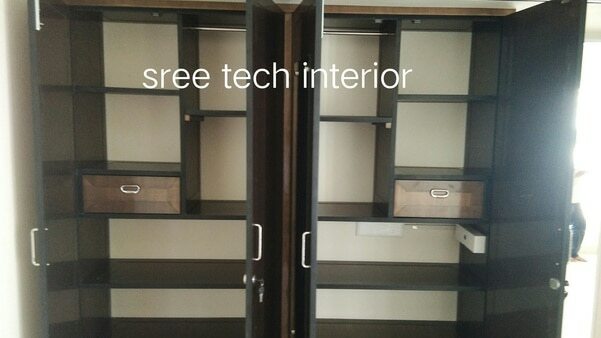 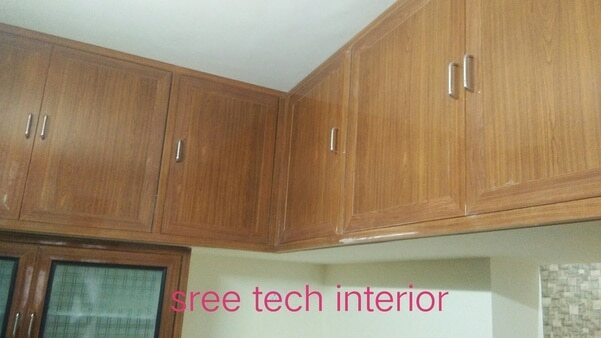 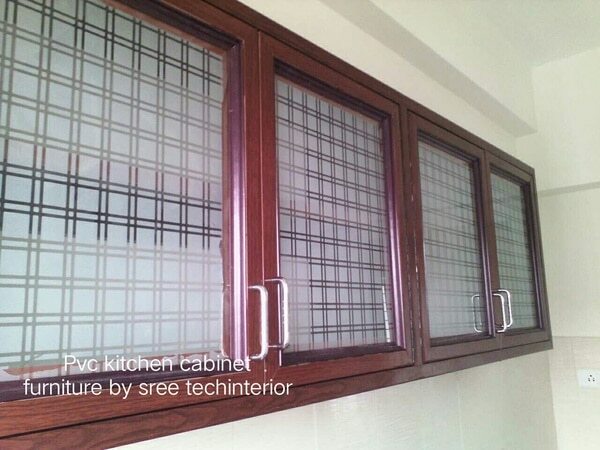 sree tech interior our products of pvc cupboards and pvc modular kitchen will give you an specific style and sturty & long durability to your dream home. 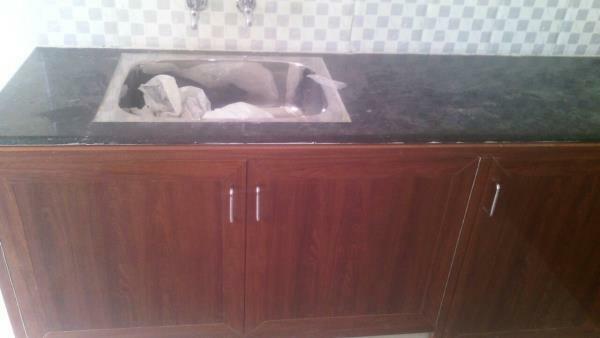 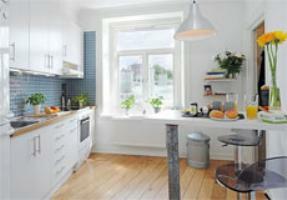 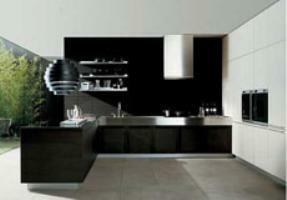 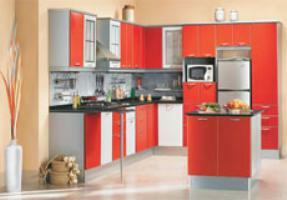 our services from the last one and half decades ensures your satisfactions and reliability. 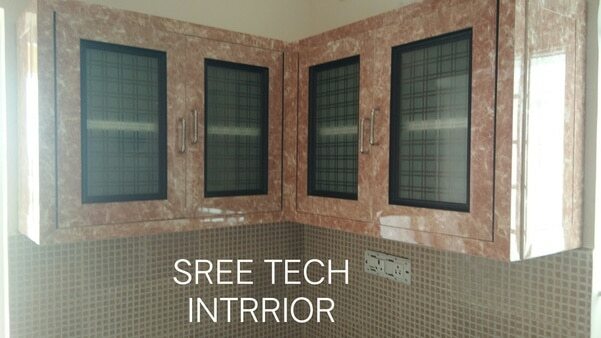 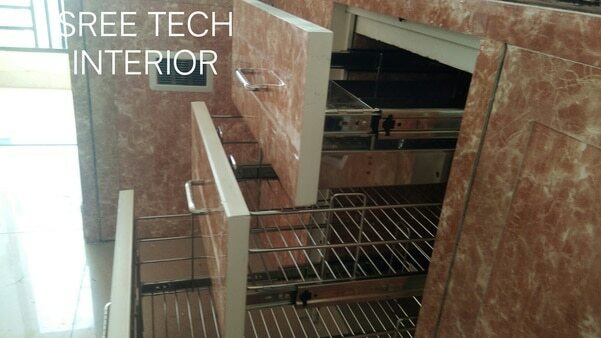 Sree tech interior Sree tech interior offers modular kitchen in pvc profiles and wood, depending upon the budjet and fabrication time , its unique feature in style and quality gives you a rich look to your dream home. 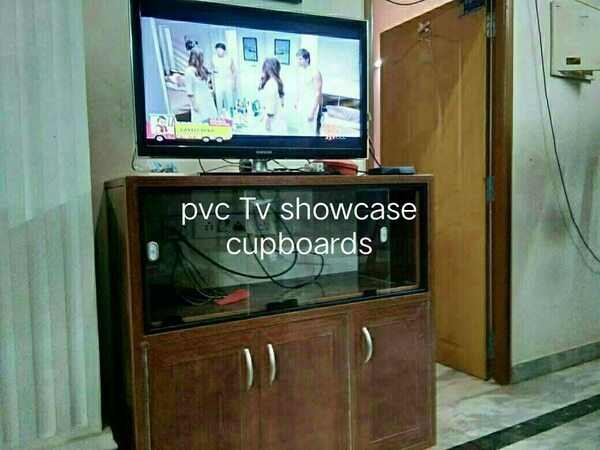 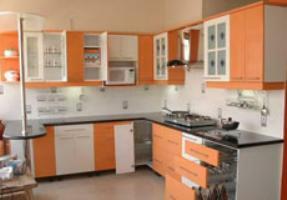 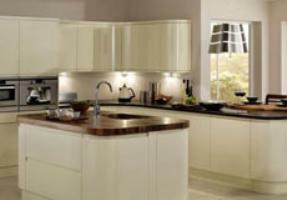 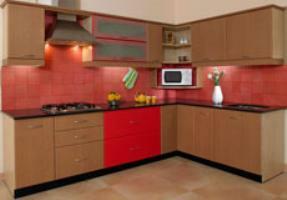 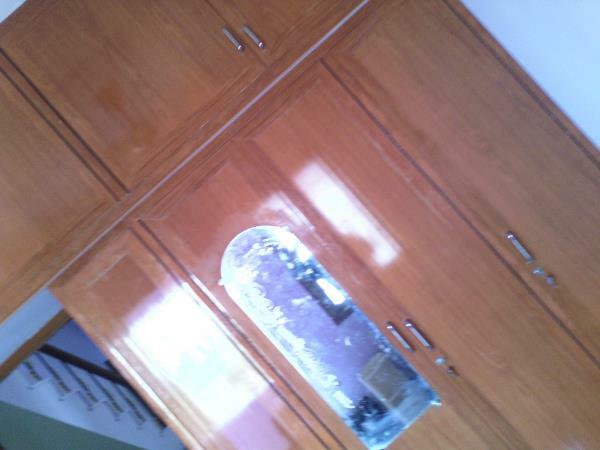 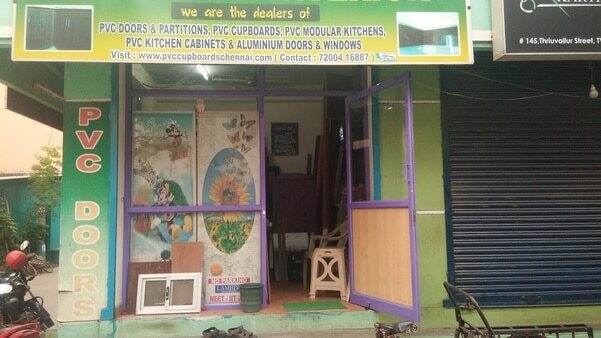 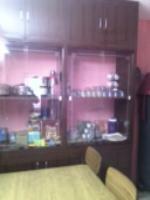 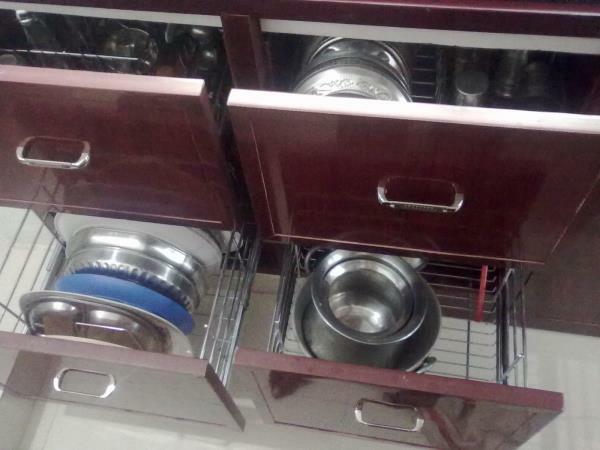 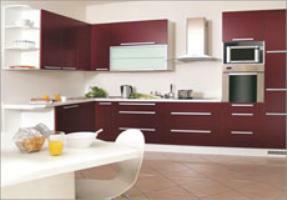 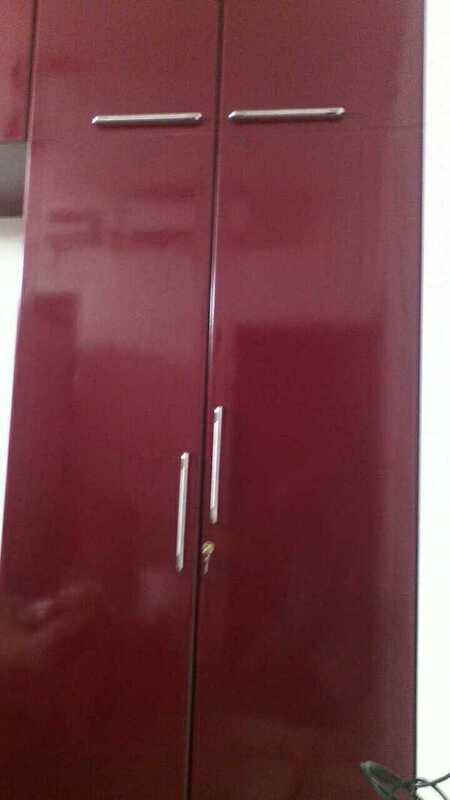 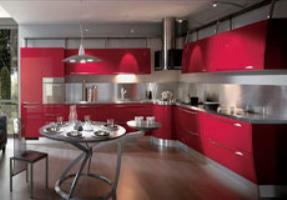 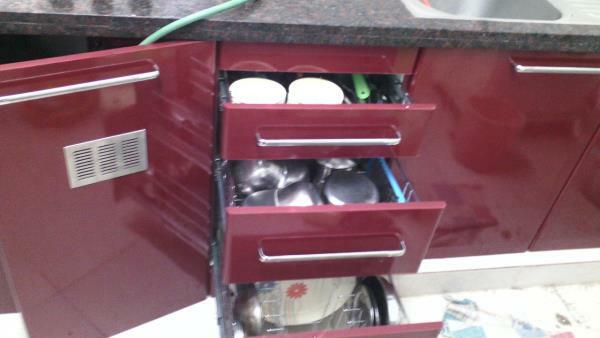 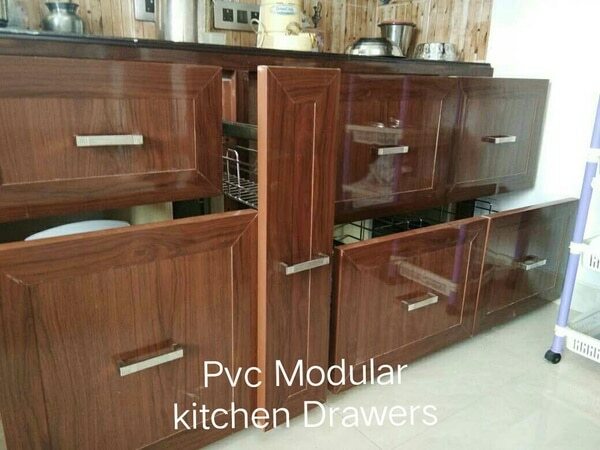 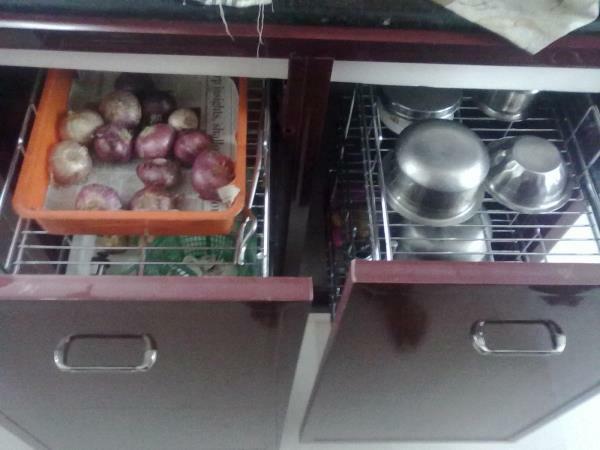 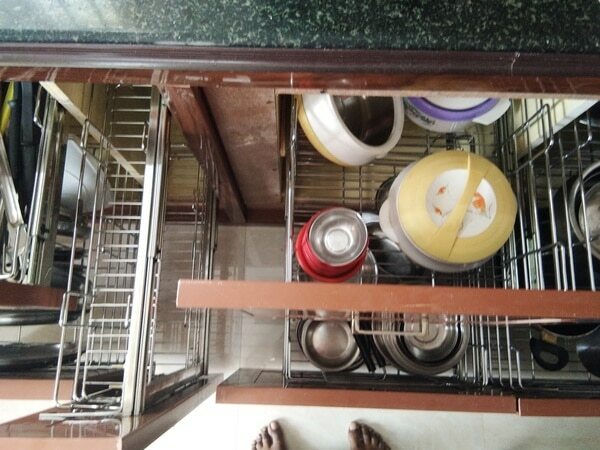 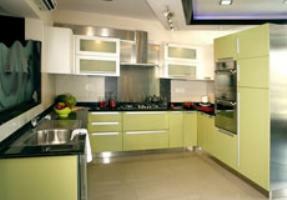 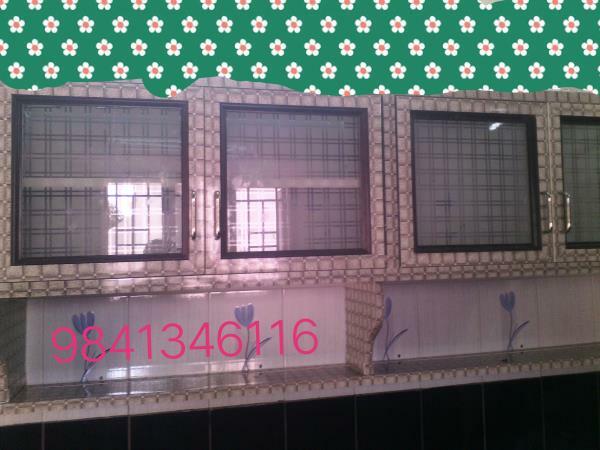 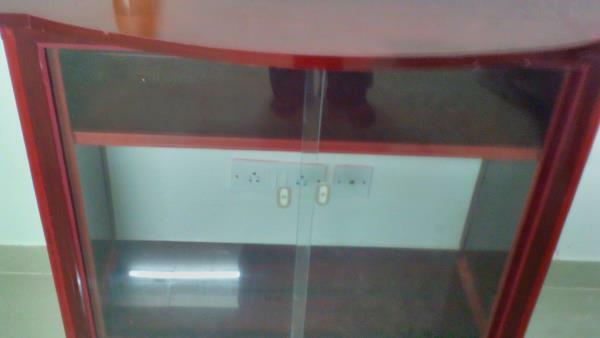 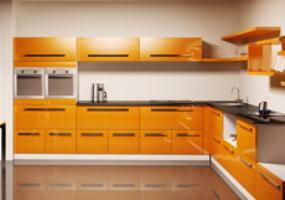 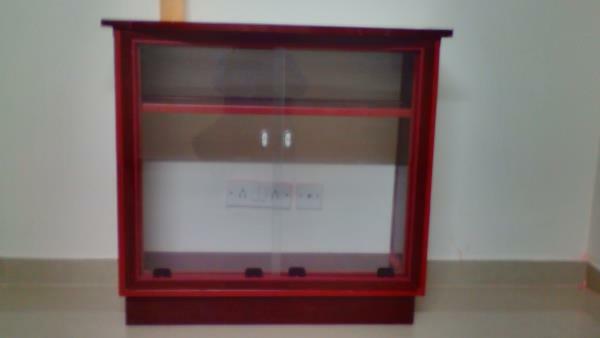 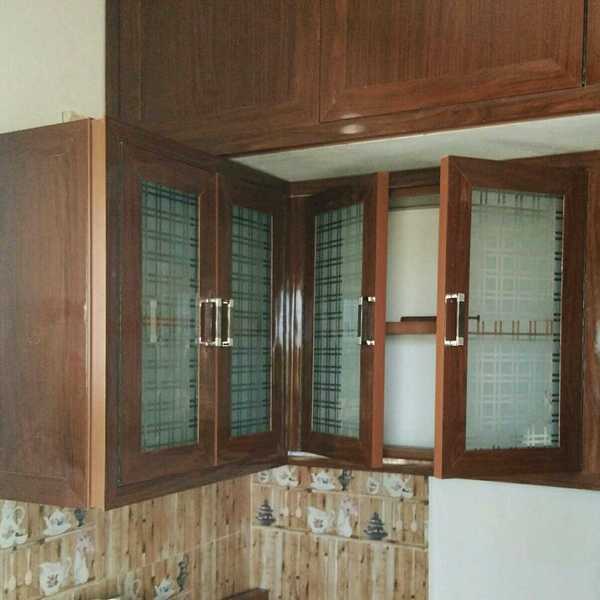 Elegance, style and sturdy type of pvc cupboards and pvc kitchen cabinets are available visit www.pvccupboardsandmodularkitchenchennai.com Our services Pvc cupboards-aluminium windows chennai-pvc kitchen cabinets chennai-pvc cupboard dealers and suppliers chennai. 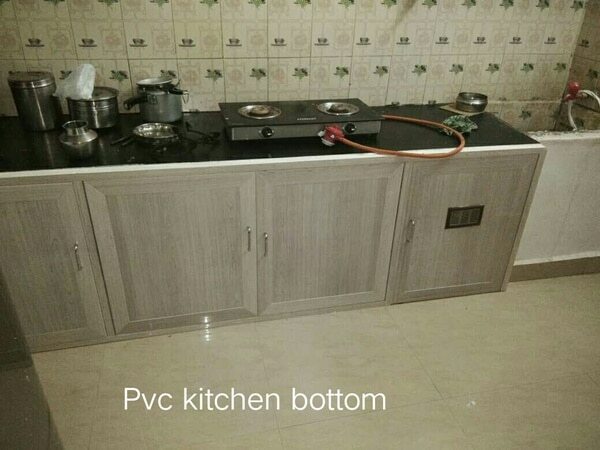 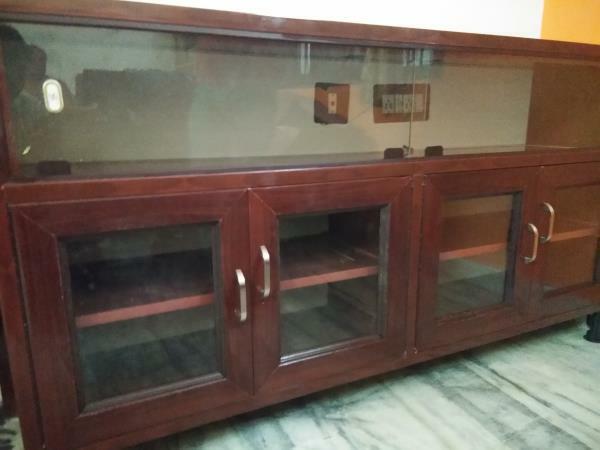 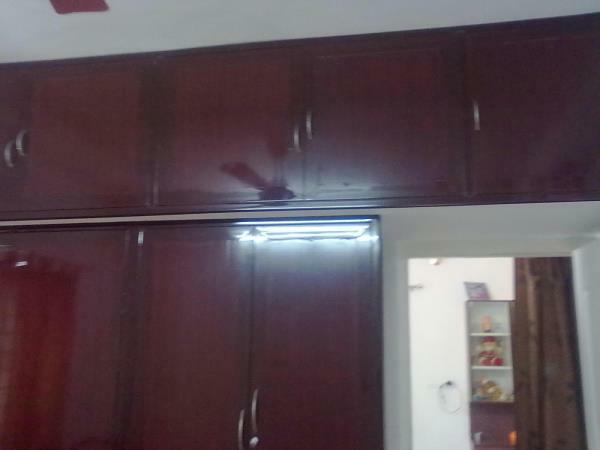 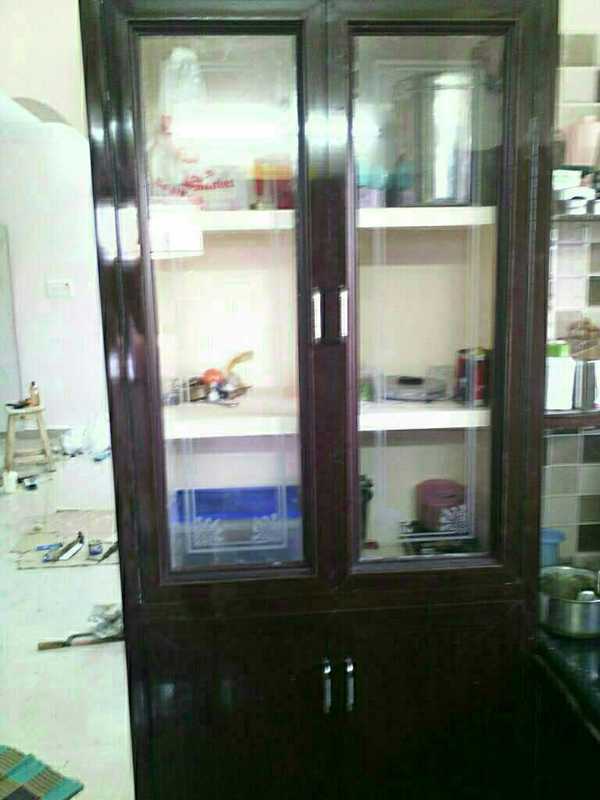 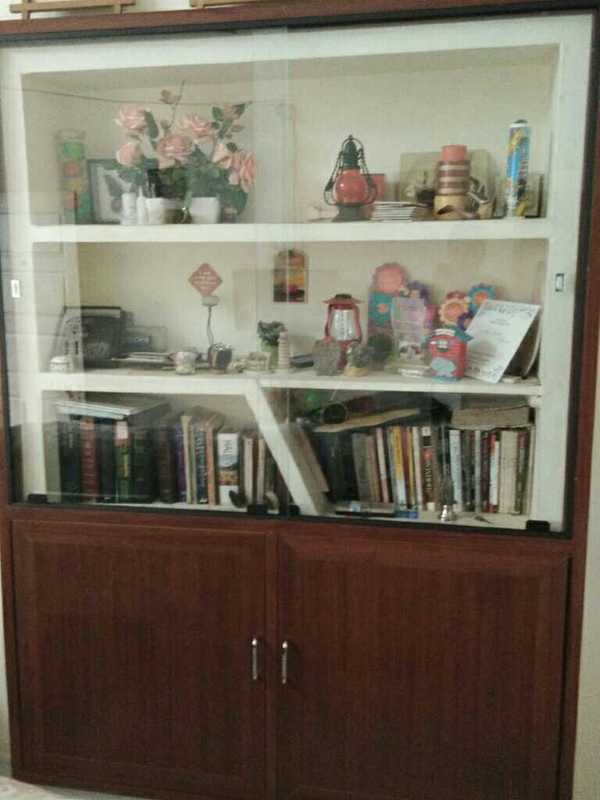 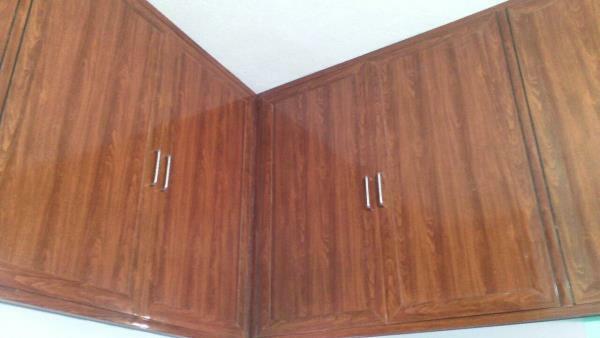 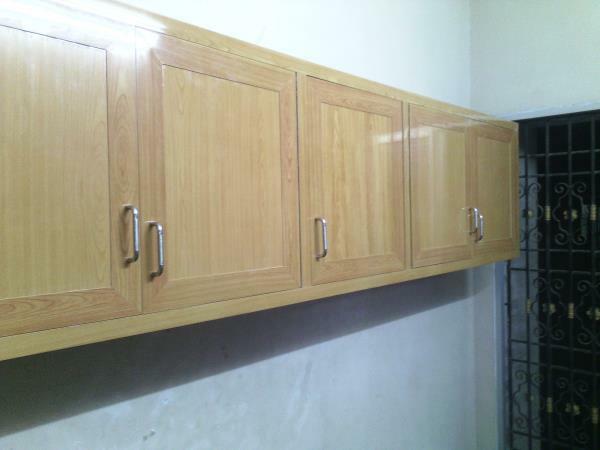 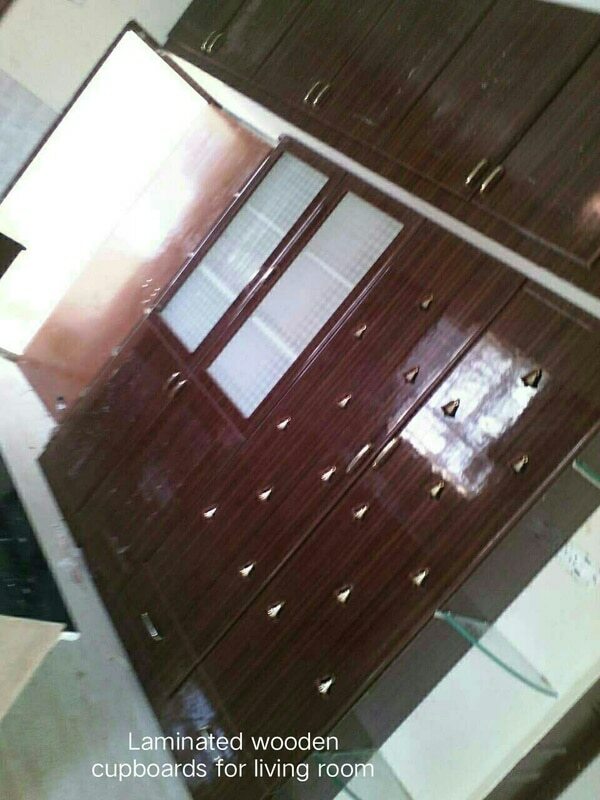 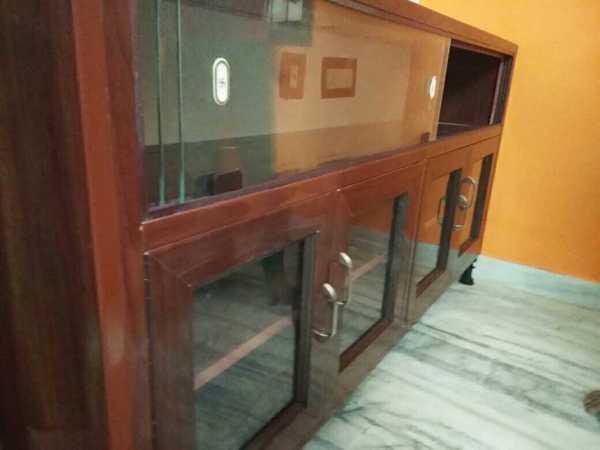 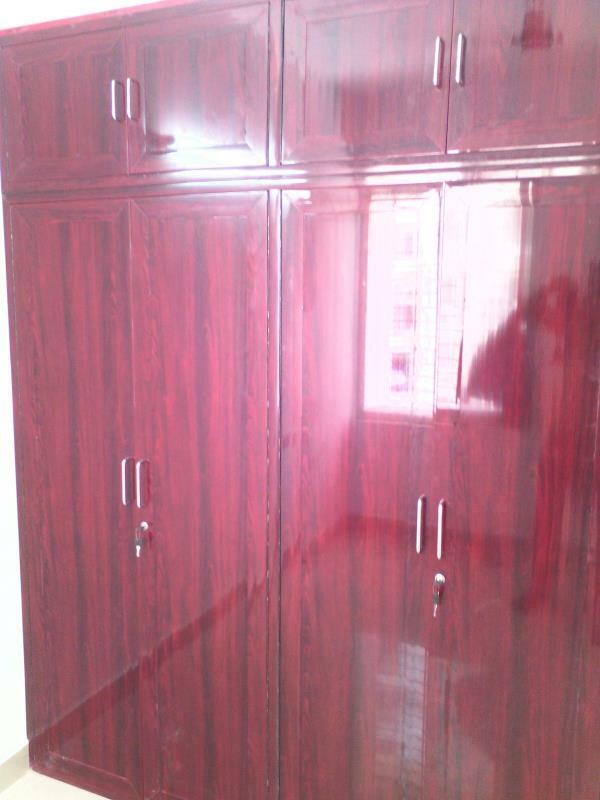 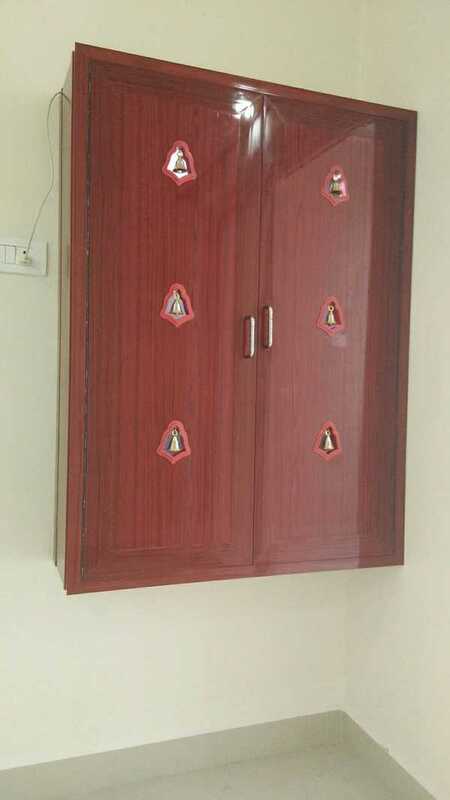 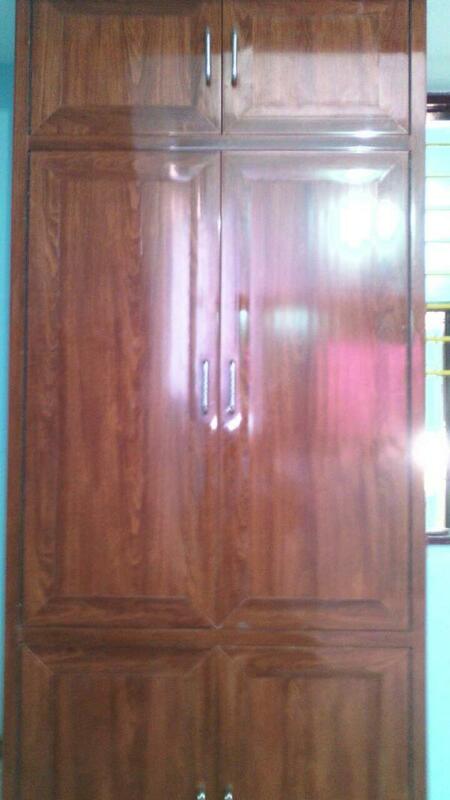 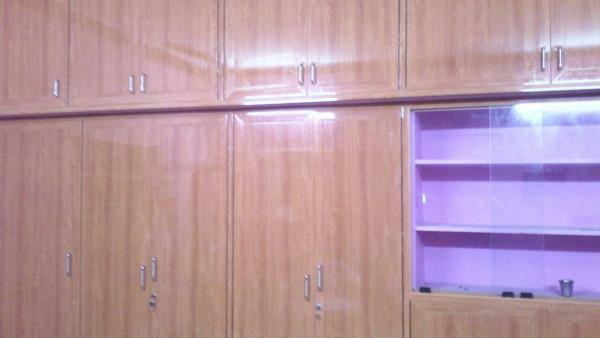 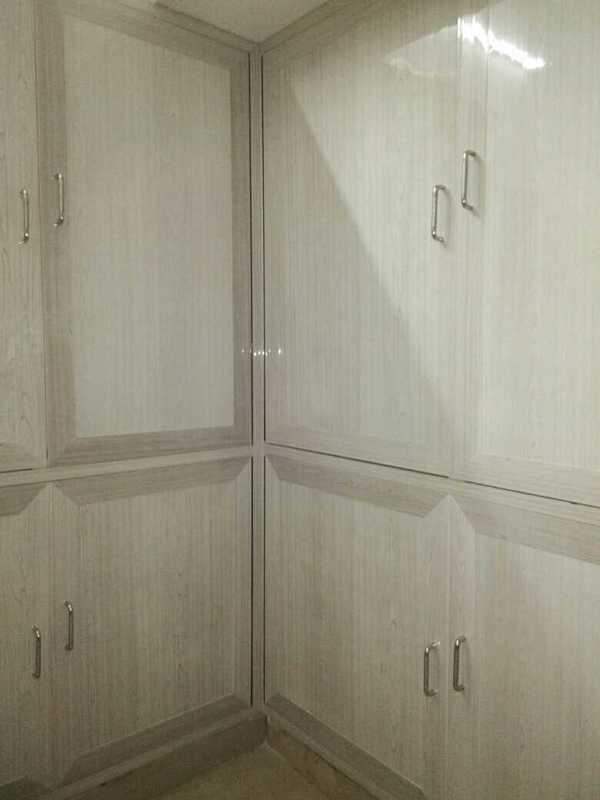 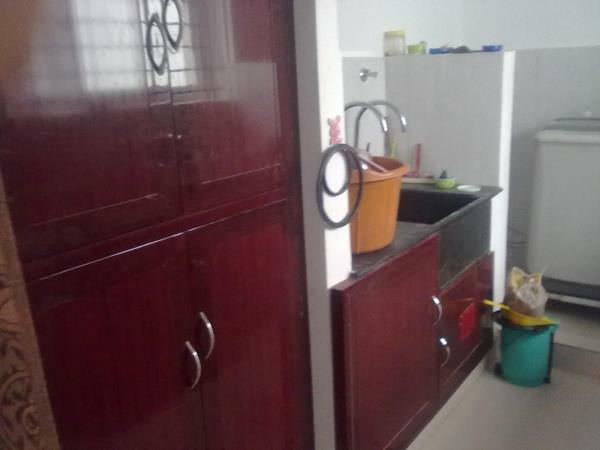 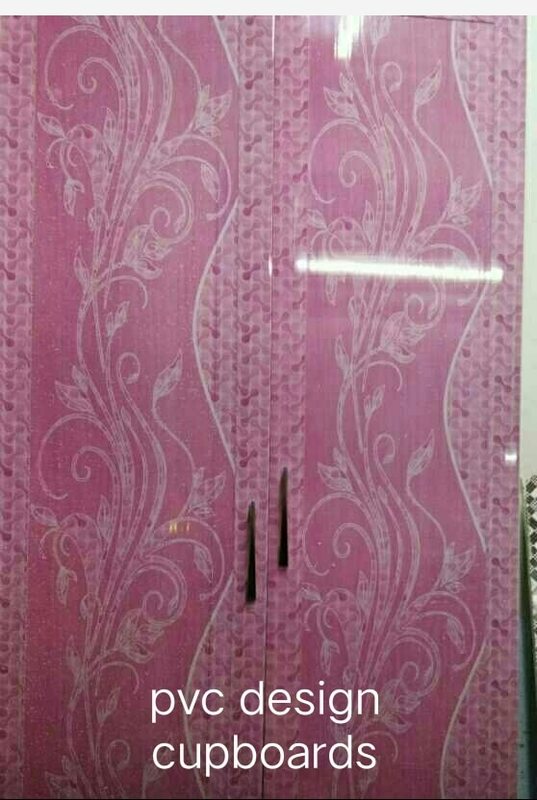 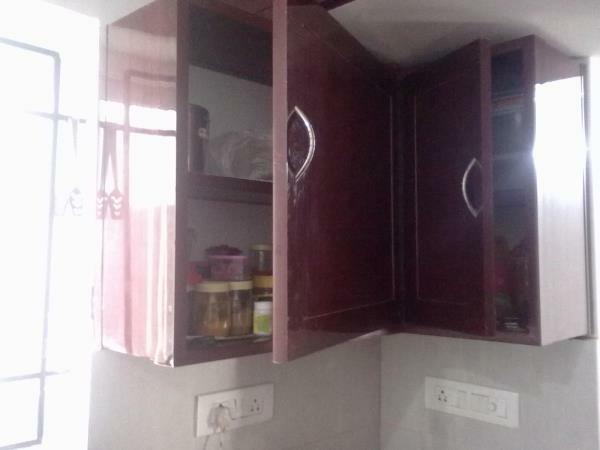 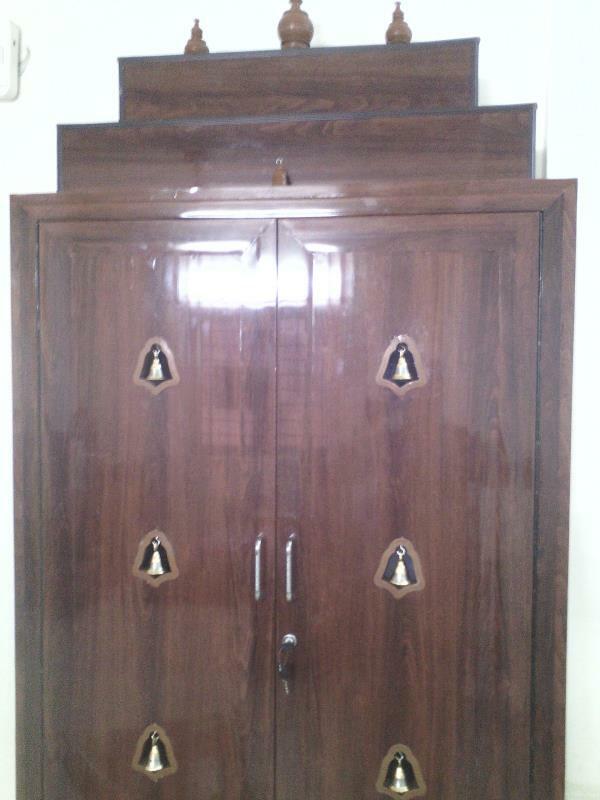 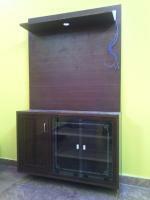 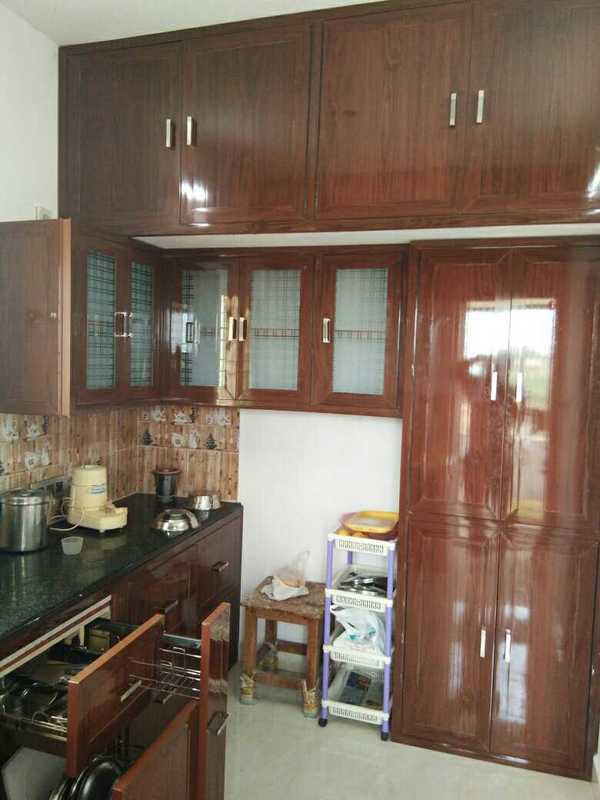 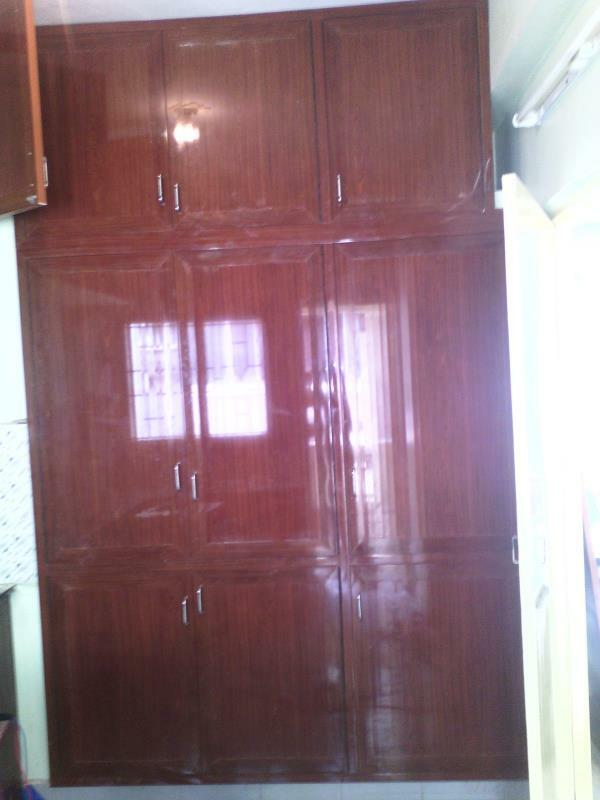 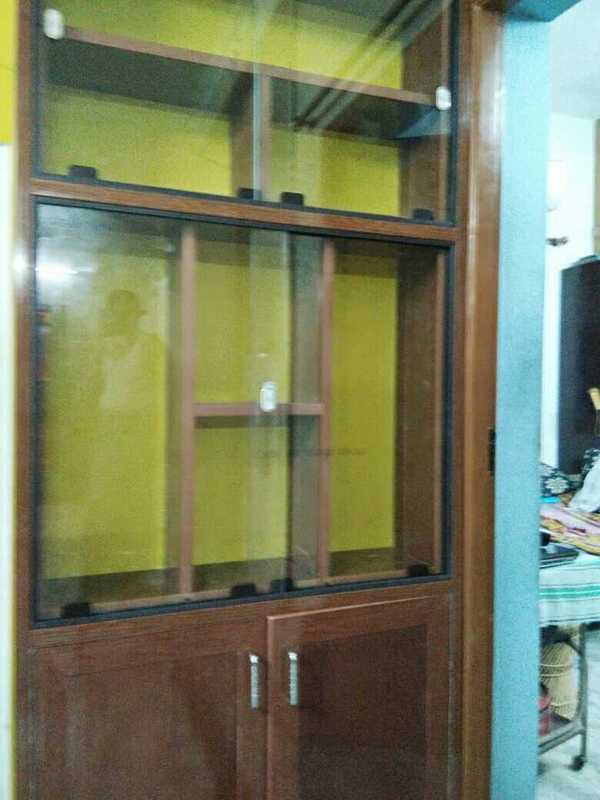 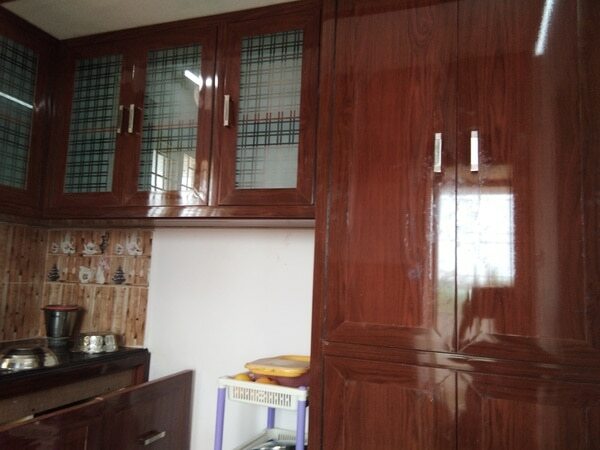 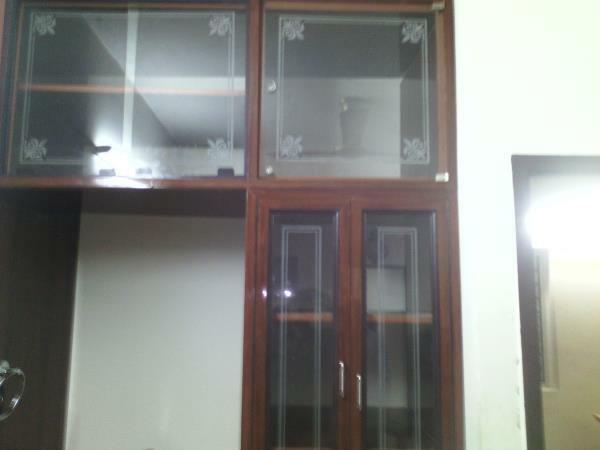 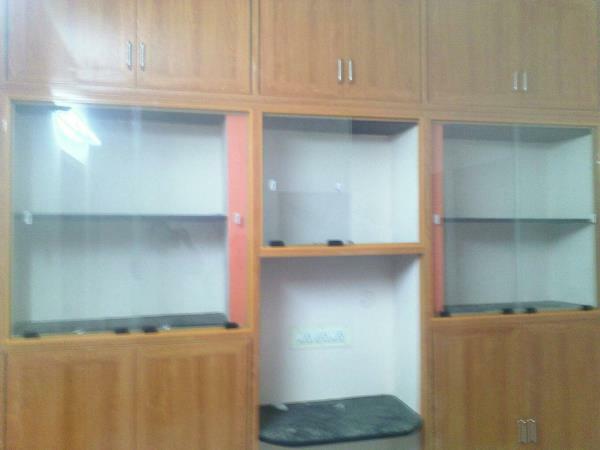 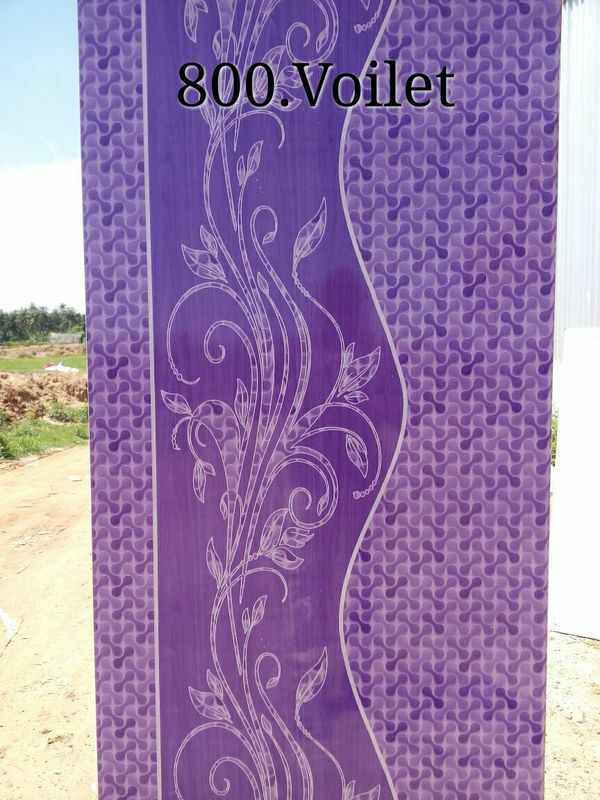 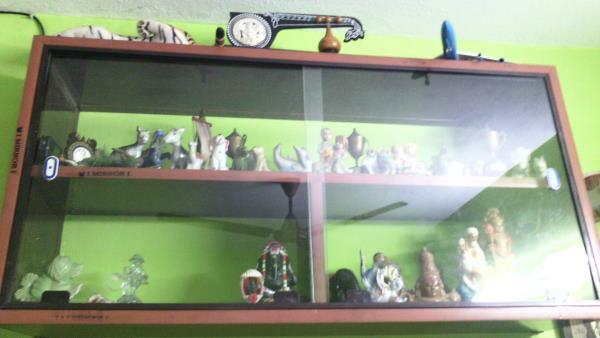 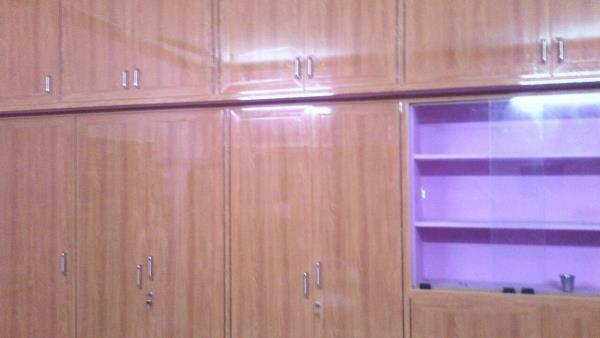 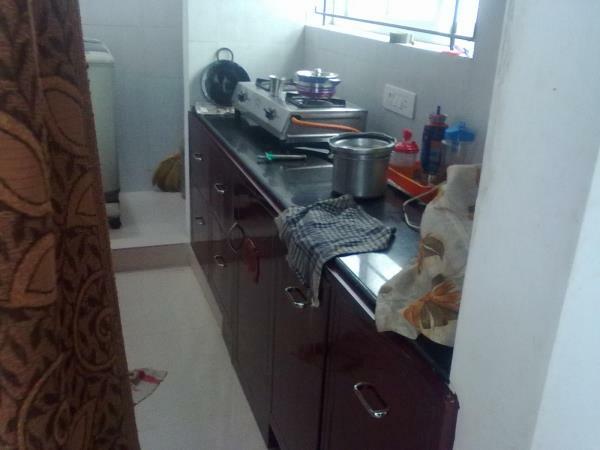 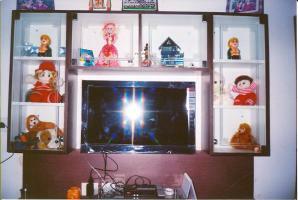 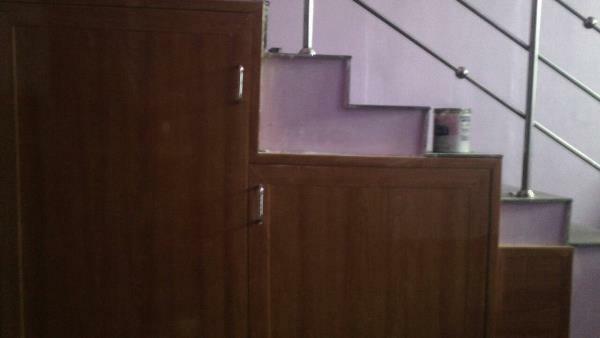 Our scope of specific works related to pvc interior works chennai are Pvc cupboards in chennai / pvc cupboards designs / pvc cupboard doors / pvc interiors / pvc cupboard prices in chennai / pvc cupboard cost / pvc kitchen cupboards.